There is much more to Australia’s wartime history than its military history. There is much more to Australia’s history than the history of its wars. At a time when Minister Tehan is handing out Anzac Day Awards to schools across Australia and his department is sending out its annual Remembrance Day showbag, Honest History reminds teachers and students – Year 9 and above – of Honest History’s Alternative Guide to the Australian War Memorial. 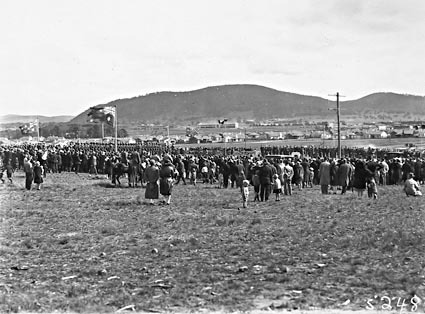 Anzac Day 1929, spectators watching the march past from the Australian War Memorial site (National Archives of Australia A3560, 5248). This illustration is on the front cover of the second edition of the Alternative Guide. The Alternative Guide has been downloaded more than 2300 times since we first posted it on the Honest History website on Anzac Day 2016. It is now in its second edition. People from the Honest History coalition have often spoken to school groups – in Canberra or elsewhere – and have found the experience mutually rewarding. 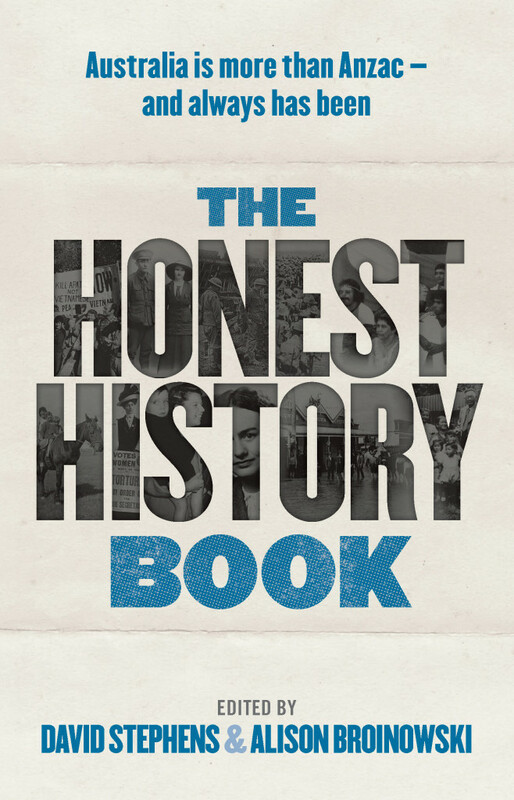 The Honest History Book (still selling well) was also written with senior secondary students (and teachers) in mind. The argument of the book is summarised simply on its cover: ‘Australia is more than Anzac – and always has been’.